WHAT YOU MISSED LAST WEEK AT THE ISM! 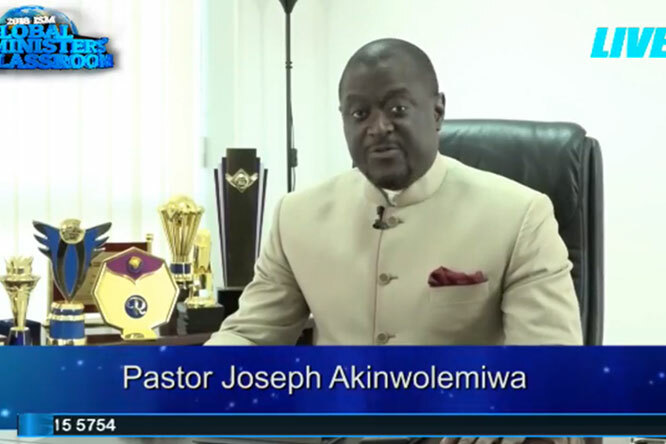 "MOTIVATION FOR MINISTRY" – 533 ISM CELL LEADERS FROM 138 COUNTRIES PARTICIPATED LIVE AT THE MARCH EDITION OF THE ISM CELL LEADERS' ONLINE TRAINING PROGRAM WITH THE DIRECTOR! 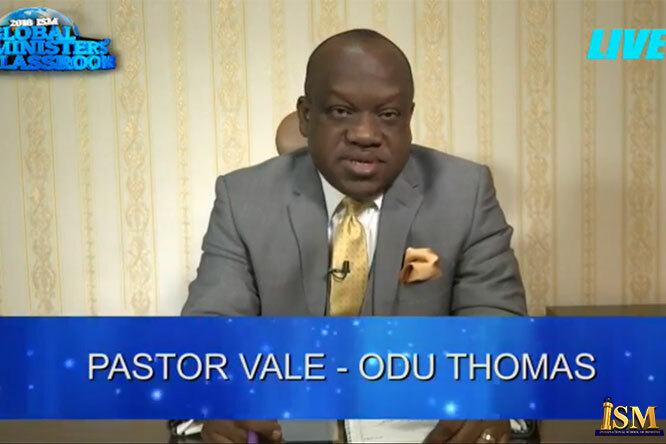 It was another special time of teaching, fellowship with the Holy Spirit and impartation for greater impact in life and ministry for ISM Cell leaders who participated live at the impactful March edition of the ISM Online Cell Leaders' Training Program with the esteemed Director of the ISM, Pastor Deola Phillips. 533 ISM Cell Leaders from 138 countries of the world participated live at the online training and were greatly impacted! Some of the countries represented include: Albania, Algeria, Argentina, Azerbaijan, Bangladesh, Bolivia, Colombia, Cook Islands, Denmark, El-Salvador, Guyana, Haiti, Hawaii, Honduras, Hong Kong, Hungary, Indonesia, Israel, Iraq, Libya, Macedonia, Madagascar, Pakistan, Puerto Rico, Qatar, Reunion, Romania, Russia, Rwanda, Saint Lucia, Seychelles, Tokelau, Saint Lucia, Uruguay, Uzbekistan, Vanuatu, Vietnam, Wallis & Futuna, and many more. The impactful training program commenced with a powerful session of prayer and thanksgiving to the Lord for the successful preparations of the various ISM National and Regional Conferences and the World Evangelism Conference with Pastor Chris. 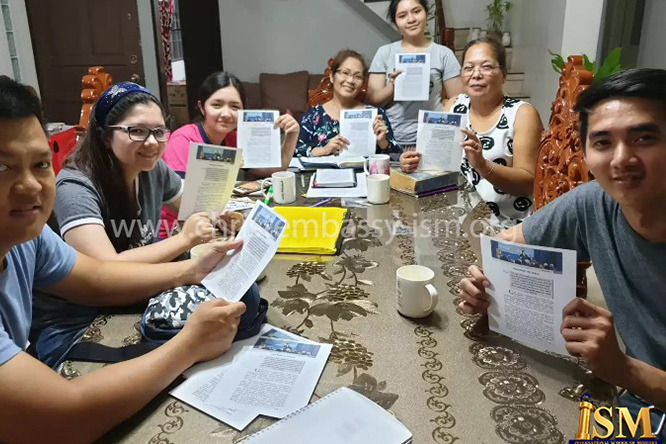 Several ISM cell leaders were also given the opportunity to share their inspiring testimonies, global exploits and their preparations towards the upcoming ISM regional and national conferences and the World Evangelism Conference. 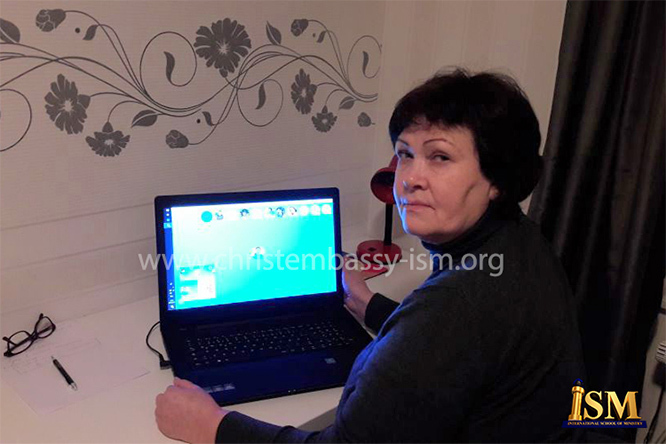 The high point of the Online training program was the plenary session with the Director of the ISM. 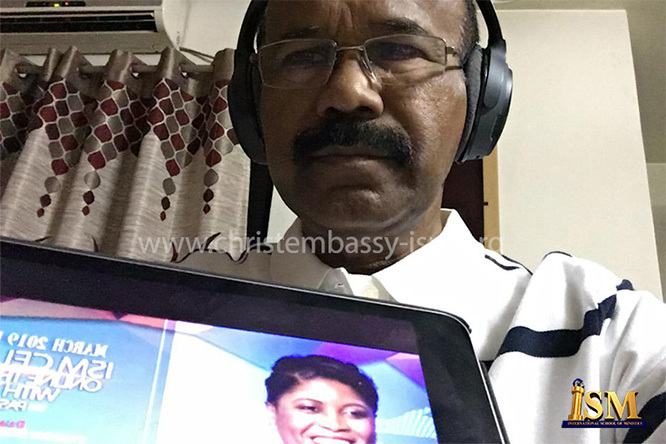 Speaking on the inspiring topic - "Motivation for Ministry", the esteemed Director of the ISM admonished the cell leaders to regularly carry out personal appraisals of the work they do in ministry to be sure that their motivation for ministry is pure. She also highlighted the 3 major motivations that should guide what we do in ministry. iii. Passion for the Restoration and Strengthening of true faith in Believers. As ministers of the Gospel, we're motivated by the truth and the content of the Gospel of our Lord Jesus Christ. Every minister of the Gospel must have a passion for souls," She said. She also asserted that "If you don't have soulwinning and evangelism as the centre of your agenda, then you have missed the central point of Christianity," She said. The Cell Leaders were literally transported to a higher level of glory and effectiveness in their lives and ministries as they were inspired with God’s Word and motivated to put soulwinning and evangelism at the centre of their agenda in ministry!